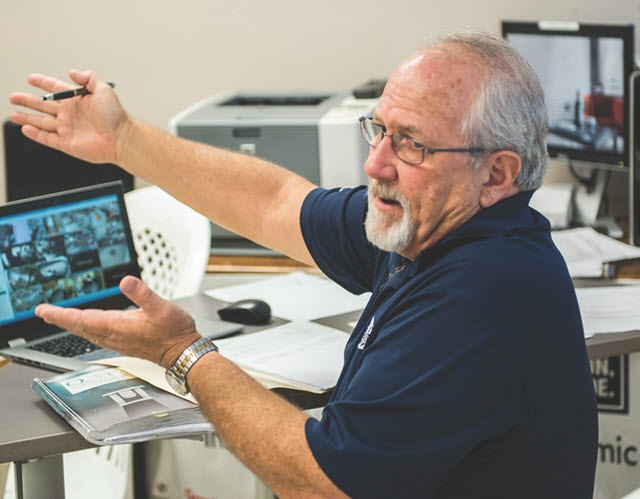 "From the earliest days, D&B Tile Distributors stressed the importance of quality installation and, to this day, conduct a number of seminars and workshops throughout the year to instruct tile contractors and their installers on new materials, equipment and techniques." That commitment to training and education within the organization reaches far beyond its nine Florida store locations. It embraces the entire industry and especially the Ceramic Tile Education Foundation (CTEF) and the Certified Tile Installer program. We caught up with Harold to ask him about his support for tile certification. CTEF: Harold, tell us about yourself. How did you get involved in the tile business? HY: I was born into this business. My father was a tile setter, then became a tile contractor and then a tile distributor. Once my father had started D&B Tile Distributors (named after my parents, Dave and Betty), I took over Dave's Tiling Service, his contracting business. I contracted for 18 years until my father needed me in his distribution business. The path was set at an early age even though I didn’t know it at the time. I embraced it with a passion and am happy I did. I love this industry because, at the end of the day, it is more than a necessary construction product. It is art. CTEF: What do you love most about it? HY: The creativeness about this industry is exciting in regards to the practical construction aspects, the artistic aspects. You can look back at the completion of your work and be proud that it is there to stay for a long time. CTEF: What is the biggest challenge for the tile industry? HY: Finding people who will embrace the industry as a whole. Learning and embracing all aspects of the industry and the associations that support the industry. As a distributor, I see it all the time that setters/handymen have no clue about the standards of proper installation methods. This doesn’t stop our organization from pushing them to attend education events and showing them how to find the information. CTEF: How did you get involved in CTEF and CTI? HY: I have been a longtime member of the NTCA supported all workshops in our area for many years and an active member of CTDA, the Ceramic Tile Distributors Association. Consequently, I was asked to serve on the CTEF Board of directors. As CTEF started to grow the Certified Tile Installer program, our organization worked in our market in Florida to grow knowledge and awareness of the program, promote it and host the hands-on testing. CTEF: Why are you such a strong supporter of the CTI program? HY: It is very clear that if we do not have this program which identifies Certified Tile Installers to the customer (both construction industry and home owner customers), that it hurts our industry's future. CTEF: How has the CTI program benefited your business? HY: Those installers who have passed the test are proud and better customers today. That helps my business. We use them to show the example to customers that these tile industry-certified setters are the setters who must be used to do their project. CTEF: Harold, what are the biggest opportunities for those who work in this industry? HY: If all of us who depend on proper installations for our livelihood work to promote the CTEF tile installation certification programs, then we will grow our industry as well as our livelihood. CTEF: What advice do you have for someone getting started in tile? 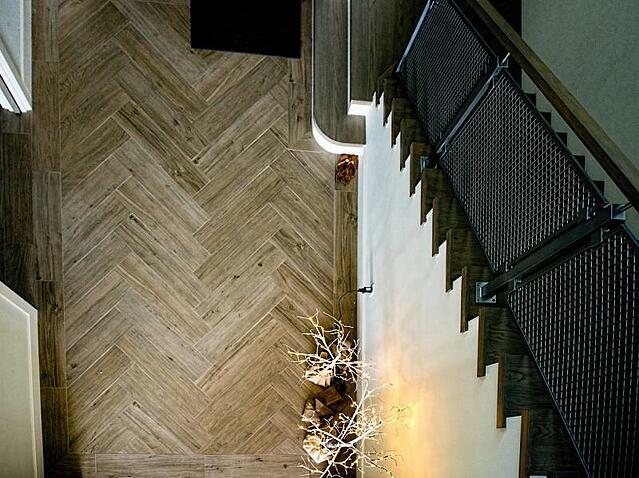 HY: Find the best craftsmen in your area where you live and work for them. Understand and embrace the proper tile installation methods and once you do this you will understand the fun and creativity of this industry. It is rewarding once you understand that you are creating a finished product that is properly installed and there to stay. CTEF: How can readers learn more about D&B Tile? HY: Readers can explore the redesigned D&B Tile Distributors website which includes inspiration galleries, FAQs, location information and details the products and services available. Our focus is and always has been to promote education and proper tile installation to our staff and to our customers. For additional perspective on how important Harold considers tile education and installation certification, watch Why Become a Certified Tile Installer? 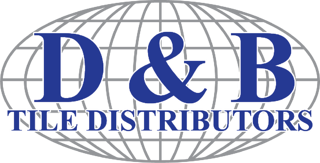 D&B Tile Distributors' Harold Yarborough Explains, a 2:30 minute video. Ready to Support and Encourage Tile Certification? If you haven't already, consider encouraging tile contractors you work with to become a Certified Tile Installer (CTI). As a CTI, they set themselves apart from the crowd. They know what the proper installation standards are and how to anticipate tile installation problems before they occur. 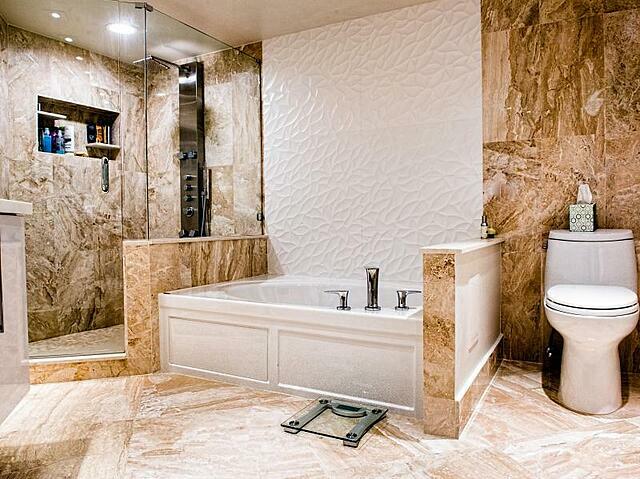 Won't you help raise the quality of ceramic tile installation as Harold Yarborough does? Let us know in the comments. 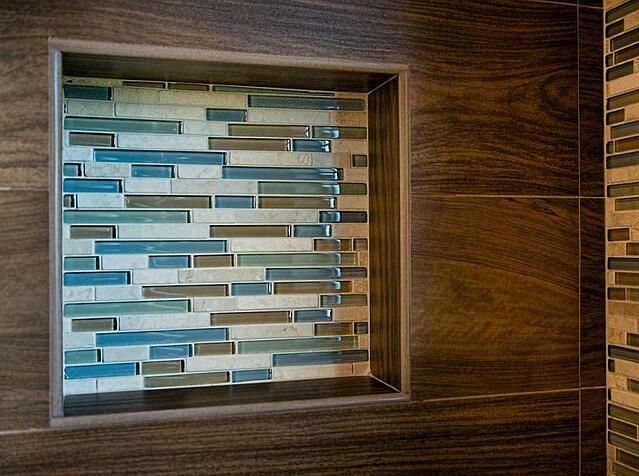 Photos courtesy of D&B Tile Distributors.